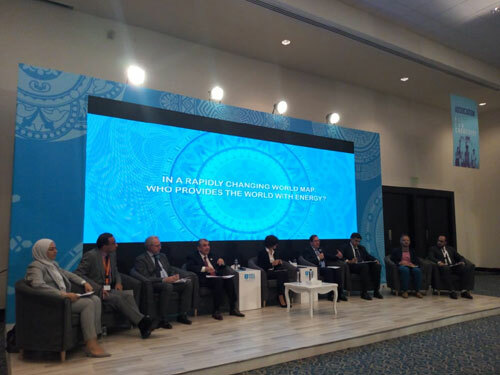 Prof. Ashraf Abd El-Hafeez, Acting President of Fayoum University, continued his participation in the activities of the third day of the Second World Youth Forum on Monday 5th of November 2018, which is held in Sharm El-Sheikh, in the presence of The President Abd El-Fattah Al-Sisi, President of Egypt. On the Third day, Prof. Ashraf Abd El-Hafeez participatedin a round table session that discusses the role of the "Social Media Websitesand whether they save or enslave its users".In addition to attending another session about: "Rapid Changes in the Global Map of what is the world's EnergySupply ". The first session discussed the danger of the false news that are shared through the social media. When thefalse news are published extensively, they cause a bad effect on the people. So some experts analyzed that what is transmitted through the social media is very dangerous and it threatens Egypt and its national security. 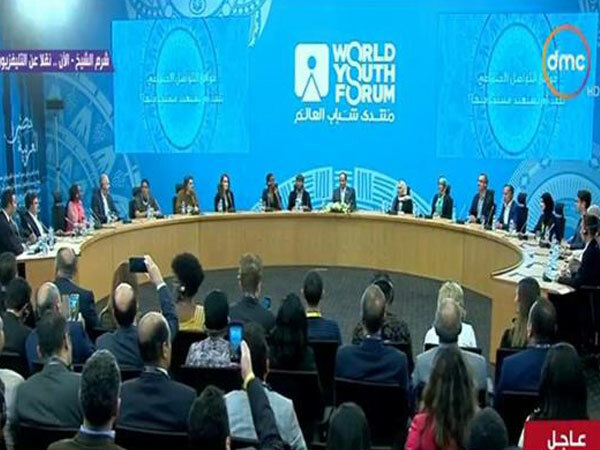 A documentary film was presented during the session about a group of youth who are showing their addiction to social media websites to know what is happening in the society. They narrated their experience and the number of hours they waste on using these sites, and their families spoke about their suffering with this abnormal phenomenon. 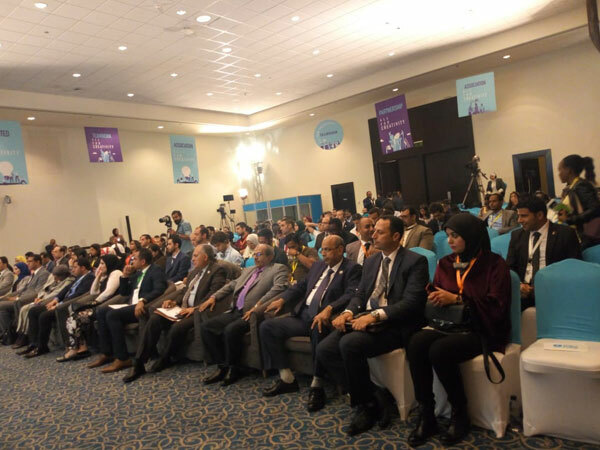 The second session discussed some important topics such as the focus thathas been shifted to the renewable energy, in addition to that the youthbecame a part of the implementation of the 2030 Egyptian plan, and that Green buildings are not a new concept but it's important to be activated again.